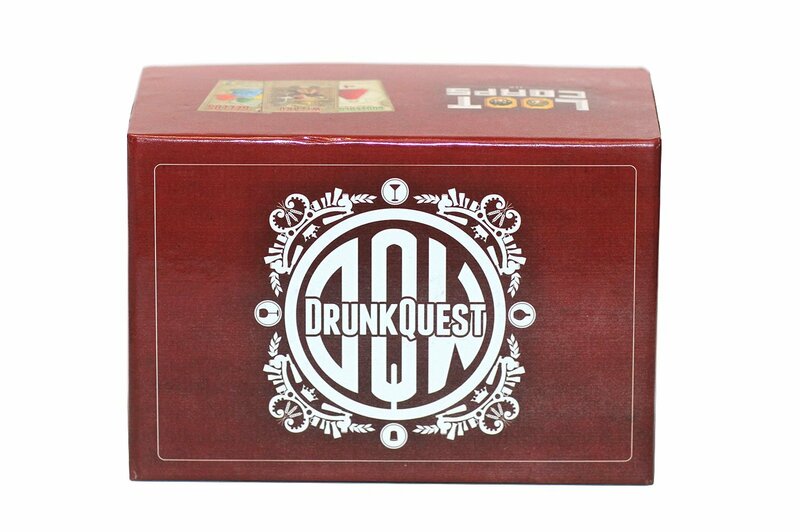 For those that don't know, DrunkQuest is a lighthearted game where players play heroes on a quest to defeat monsters. However, defeating the monsters requires a drink. Usually, you'd drink in celebration of defeating a monster. DrunkQuest just moves that toast up a little bit. The are two expansions for the game The 90 Proof Seas adds a bit of piracy to your games, while Porcelain Gods is for the non-drinkers in the group (such as myself). All of these are available to order from Ninja Division.